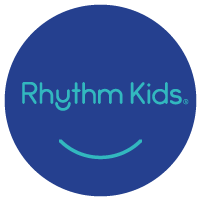 Sign up to try Rhythm Kids OR view the current schedule of Rhythm Kids classes. Music and Movement of Newton chooses Rhythm Kids by Music Together because it is the right choice educationally and developmentally. We take our families’ time and money seriously, as well as our responsibilities as teachers, and making sure that our families get the best experience and education are our top priorities. We chose Music Together precisely for this reason, and it continues to be our driving force. Drums will be provided for use in class. Level 2 Rhythm Kids should have a drum for practicing at home. If you decide to invest in a drum, there are many options available to you. 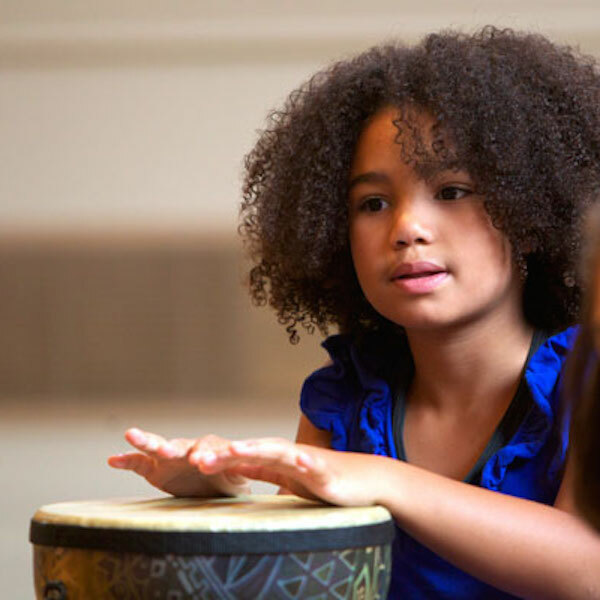 Djembe Direct offers a 5% discount when you use the code RHYTHMKIDS. Shipping is free. 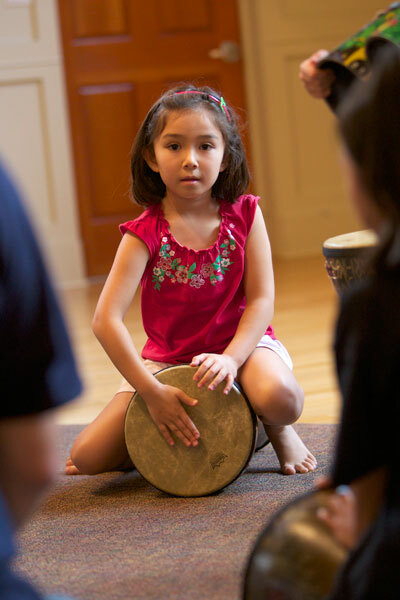 A 7-8" x 16" djembe is recommended for Level 1 and a 9" x 18" djembe is recommended for Level 2.